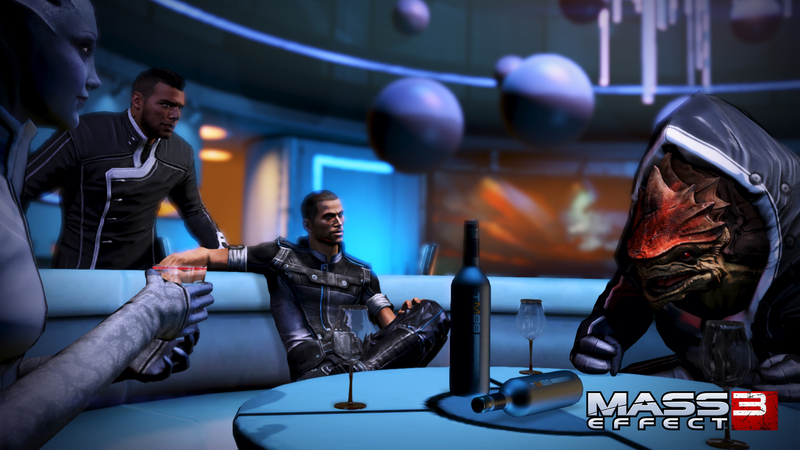 A video for tomorrow’s Mass Effect 3: Citadel DLC has found its way onto the internet. The content, which sits at an impressive 4 GB, will be split into two parts on the Xbox 360. It’s a significant chunk of narrative, and its sheer size forced BioWare to make it two separate downloads. The first piece will be 1200 Microsoft Points ($14.99), but the second half will be free of charge. Anyone attempting to just download the free bit of the DLC will receive an error message. This homecoming for Shepard will be available for download March 5 on Xbox 360, PlayStation 3 and PC. The content will not be coming to the Wii U. Are you excited to play more of this epic RPG? Or are you still upset over the ending? Let us know what you think by leaving a comment below!